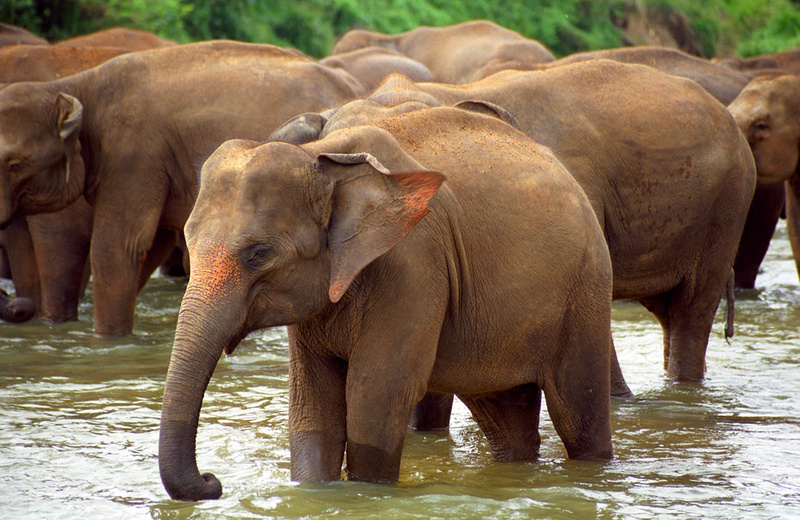 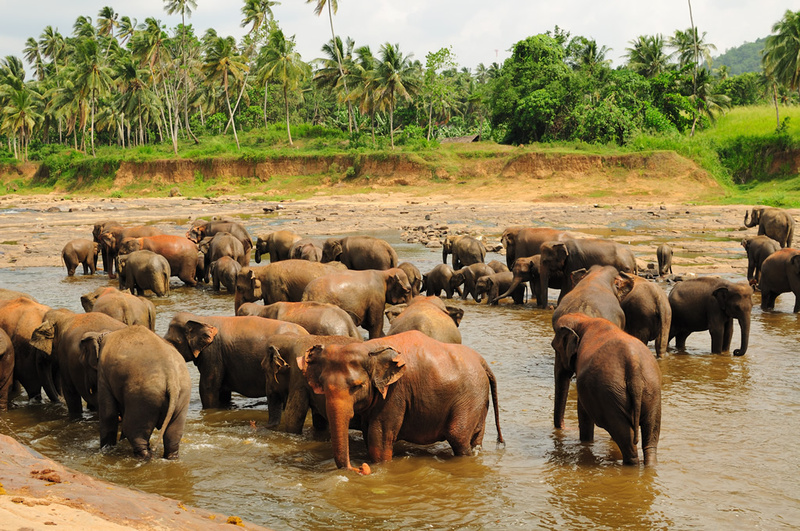 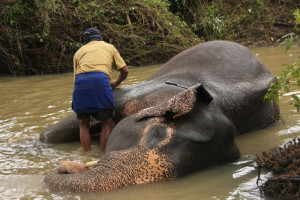 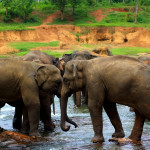 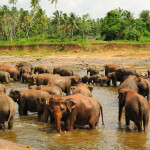 Pinnawala village holds possession of the incredibly nurtured and bred Asian Elephant orphanage which has been one of the most popular tourist attractions around the world. 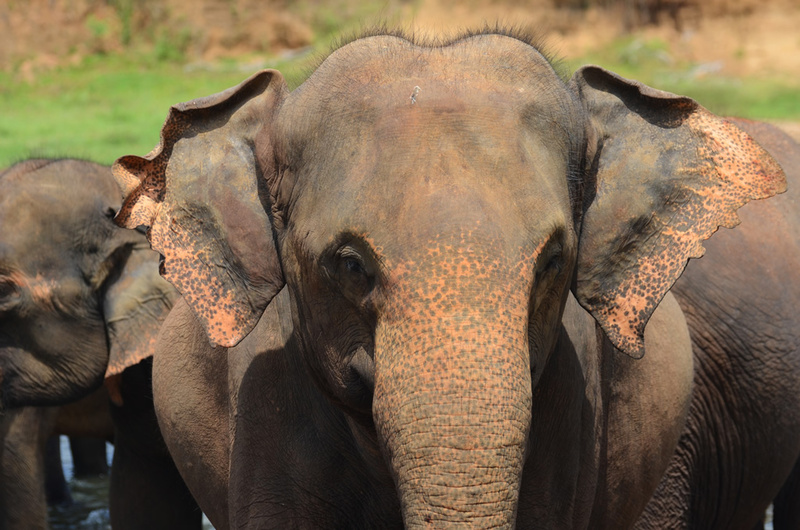 The orphanage was founded in 1972 and was first started at a coconut property which was then moved to Wilpattu National Park and then to the Dehiwala Zoo and finally to the Pinnawala village. 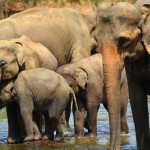 The motive of this establishment was to care and nurture the baby elephants left in the wilderness without their mothers. 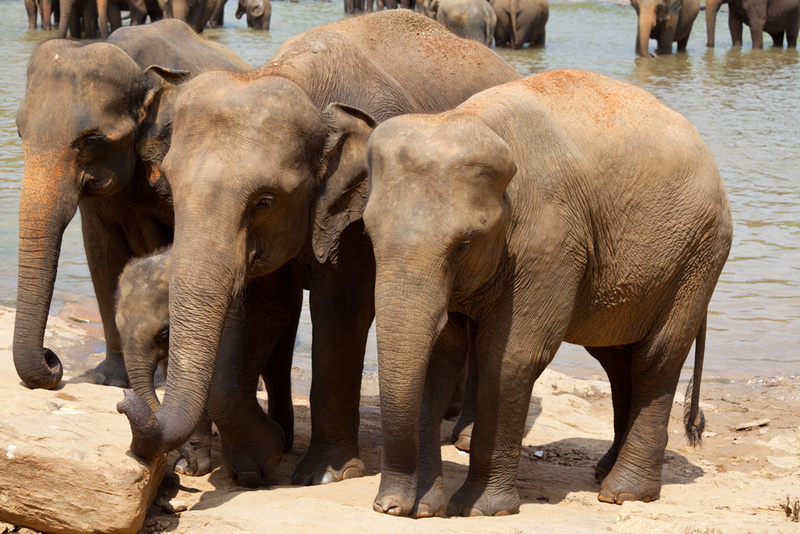 Five little jumbo baby elephants were all what inspired the beginning of the orphanage. 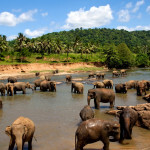 The sustainability of the orphanage was led by the core decision made in transferring the orphanage to Pinnawala adjoining the Udawalawe National Park which increased maximum revenue from tourists to cover its maintenance and in undergoing attractive refurbishments. 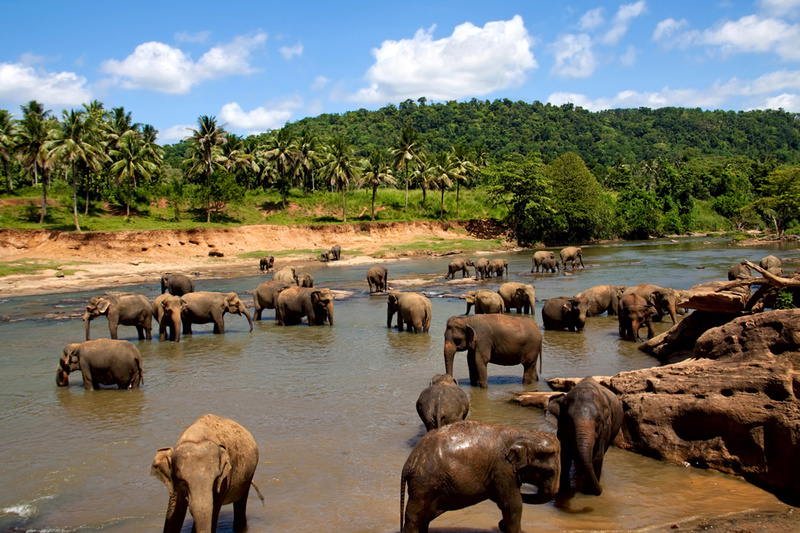 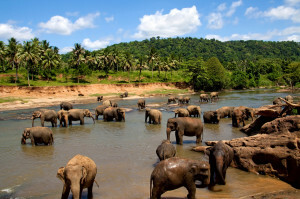 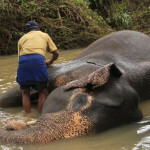 The orphanage is now under the supervision of the department of National Zoological Gardens in Sri Lanka. 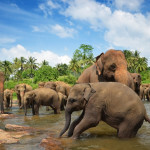 The jumbo baby elephants who tend to forget their breeding at a foster home plays around meandering down and welcoming all their guests is definitely a must see. 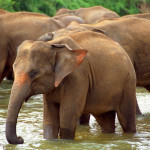 Witness the extent to which team extend their volunteering services to bring up these baby Elephants. 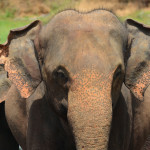 Punctual as ever, the baby elephants are trained to a daily schedule and the Orphanage opens to visitors at 8.30 am. 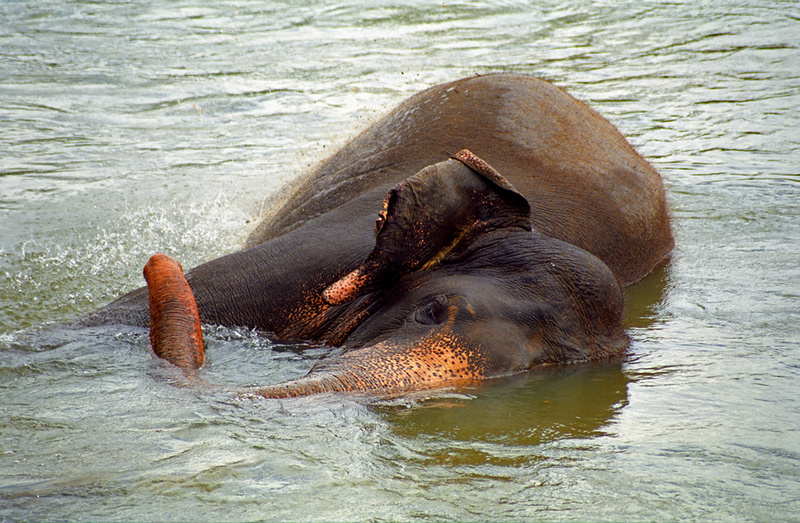 Visitors get the rare opportunity to bottle feed the baby elephants who are then taken to the river for a refreshing and an energetic bath. 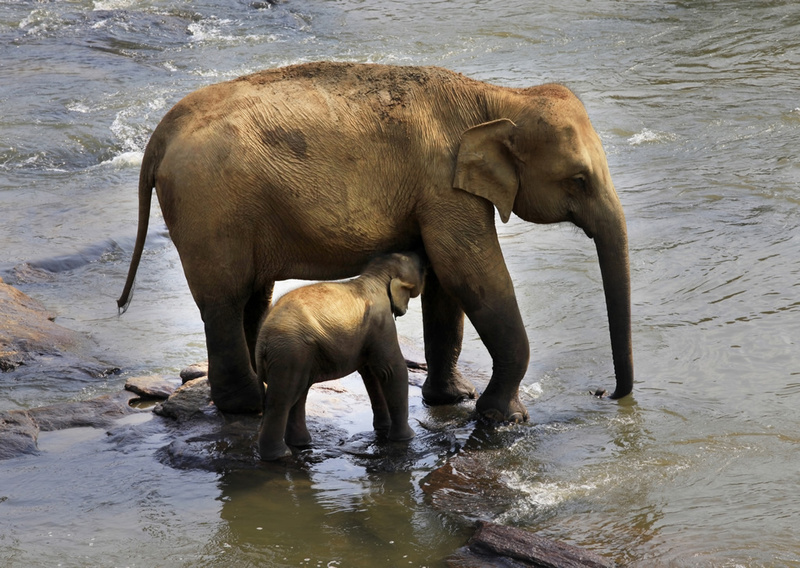 The jumbo babies enjoy their bath playing around and splashing water but never too troubling. 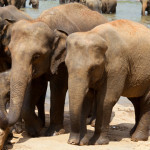 The well trained herd will then return to the orphanage where you will get the opportunity to feed the large elephants or bottle feed the babies again. Visitors get the opportunity to take part in volunteering and serving the elephants throughout their daily routine. 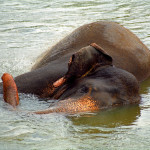 Play around with the elephants and make them feel loved. 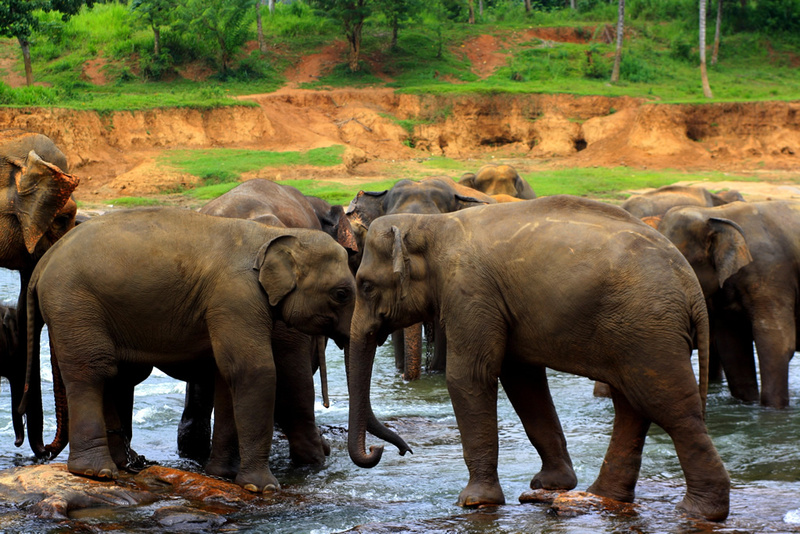 Tourists from all parts of the world get attracted to paying a visit to the Pinnawala Elephant Orphanage at least once in their life time. 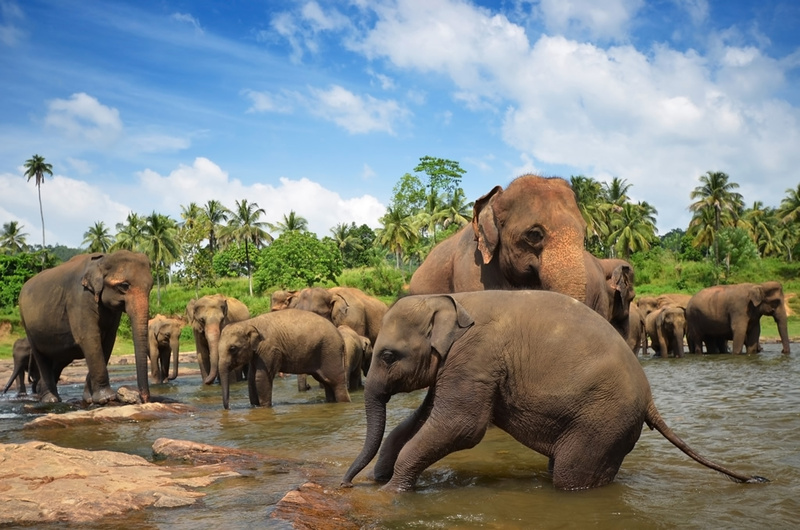 With the increasing trend of elephant extinction in Sri Lanka volunteers can donate and be a part of the charitable program of upbringing these orphan baby Elephants as have many. 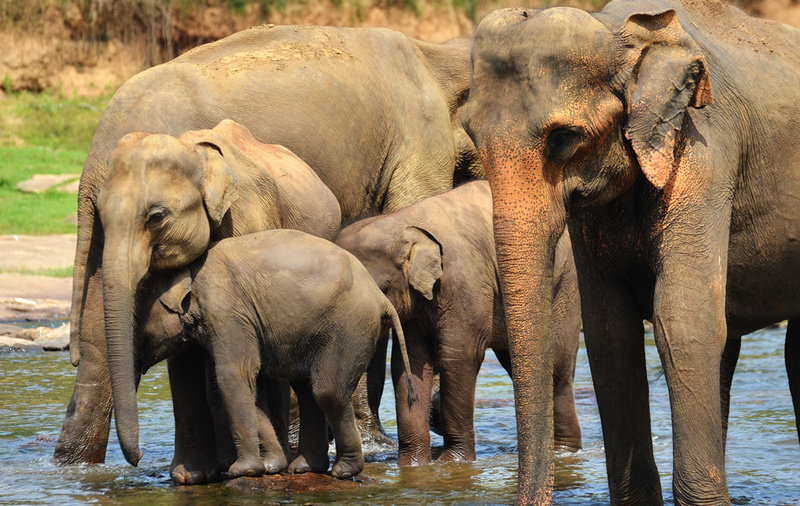 We promise you that once you pay a visit to the Elephant Orphanage to see the jumbo babies, you won’t have a heart to return! 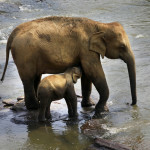 Love them and care for them while you are still here for that’s the only treasure they value!